New technology exposes an old and persistent problem of the criminal justice system — false testimony by the police. 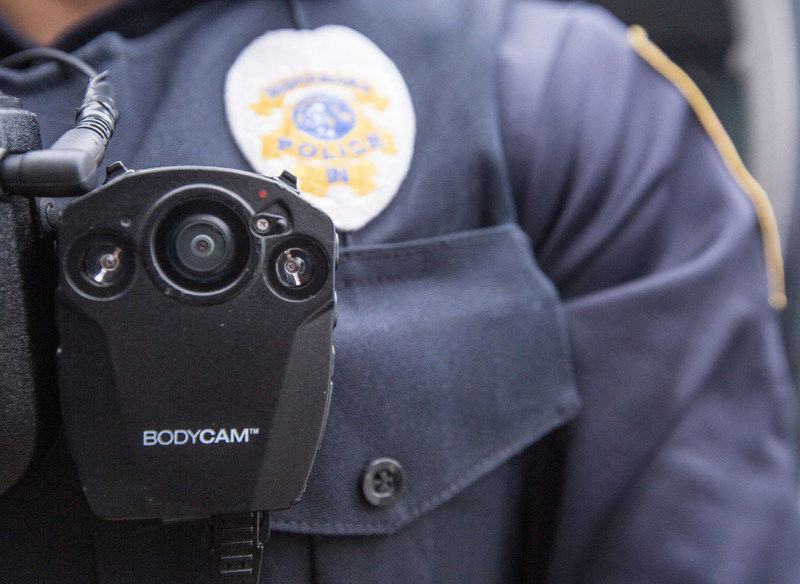 Policing experts anticipate that access to smartphones, security cameras and police body-cams would greatly reduce police lying. “However, video seems more capable of exposing lies than vanquishing them,” The Times reports. The Times article shows that even if exposed this risk sanction is nearly non-existent. More than 25 times in the past three years, Times investigators found that either a prosecutor or judge determined that key testimony of a NYC police officer was probably untrue. “There’s no fear of being caught. You’re not going to go to trial, and nobody is going to be cross-examined,” said one NYC police officer. In 2016, for each case that went to trial and reached a verdict, there were slightly more than 185 guilty pleas, dismissals or other non-trial outcomes (1,460 trial verdicts in criminal cases while 270,304 non-trial outcomes). The legality of police conduct is questioned in Manhattan courts in about 2.4 percent of felony criminal cases. There are occasions when police “ testilying ” is exposed. It took 16 court appearances, according to the defendant’s attorney Alexandra Conlon of the Bronx Defenders, before the court finally dismissed the case. There have been some consequences for police testilying. In a police force of 36,650 officers, more than 70 officers have been “fired or forced out of the department in the last five years” for perjury or false statements, said the NYC Police Department’s top legal official, Lawrence Byrne, at a New York City Bar Association event last October.